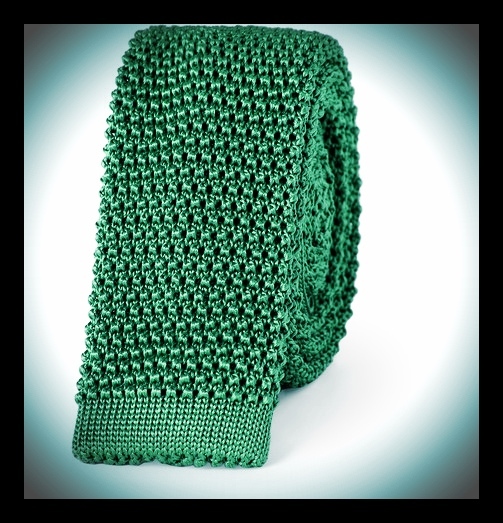 Knitted ties can either dress up a casual outfit or down play a smart suit. If you are ever stuck with what to wear for smart casual then this is the accessory you should be adding to your outfit. Choose block colours for a contemporary look. Knitted ties are best for casual outfit and they look awesome. Most photos are taken by me using either a Canon EOS Rebel XTi or my trusty iPhone. Some runway photos are from Vogue.com or Net-a-Porter.com. If I use a photo of yours and you want it taken down, please let me know by email!